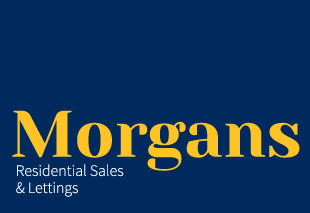 Morgans Residential Sales and lettings, Cardiff are a family run Estate agency with 25 years’ experience in all aspects of the local property market . With strong local connections and an unrivalled understanding of Cardiff’s vibrant communities we offer a comprehensive service with qualified, enthusiastic and approachable staff who are always on hand to help and advise. Our promise to you, whether selling, buying, or letting, is to provide a pro-active and professional service from an independent family business. Covering Cardiff, The Vale of Glamorgan and Caerphilly.